Lucky Patcher is the most popular application for rooted Android devices. Lucky Patcher can hack many Android games. Nowadays, developers try to protect their applications from Lucky Patcher power. So many games cannot be hacked with the lucky patch now. Here we are providing a list of games that can be hacked with the application. 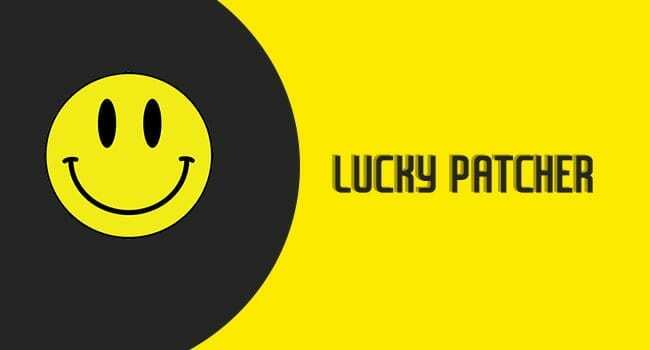 You can download Lucky Patcher from this page.